A syenite porphyry dyke intrudes the gneisses of the Western Gneiss Region. The dyke is undeformed and unmetamorphosed. 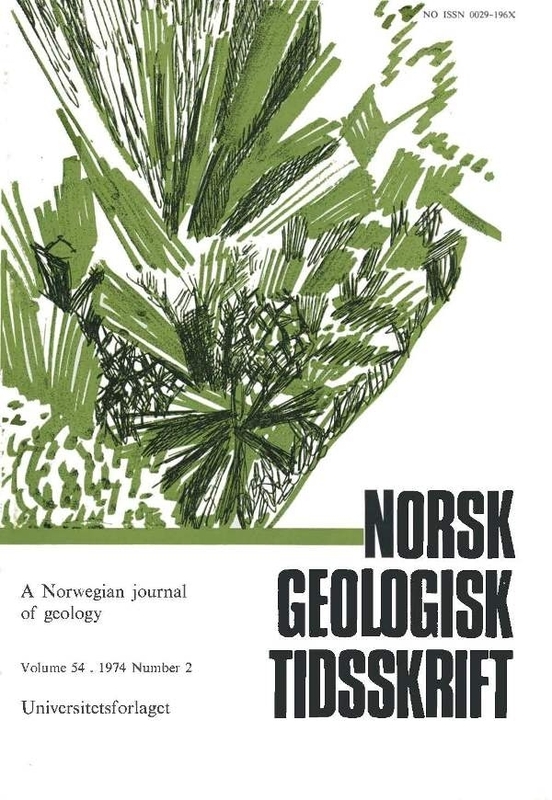 The texture, mineralogy and chemistry show great similarities to the nordmarkite-ekerite series of the Permian intrusive rocks of the Oslo Region. An age of 297 ± 8 m.y. has been determined by the Rb-Sr isochron technique.